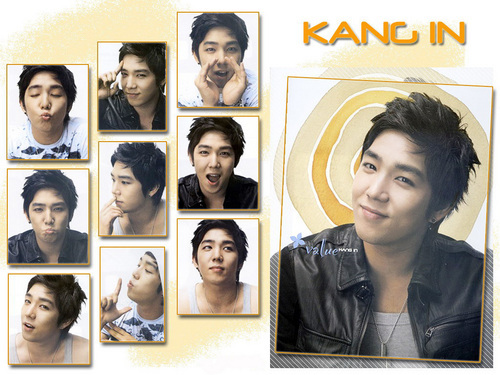 Kangin. Happy Kangin.... HD Wallpaper and background images in the Super Junior club tagged: suju super junior kangin. This Super Junior wallpaper might contain journal, papier, magazine, tabloïd, chiffon, livre, portrait, headshot, gros plan, closeup, anime, bande dessinée, manga, and dessin animé.